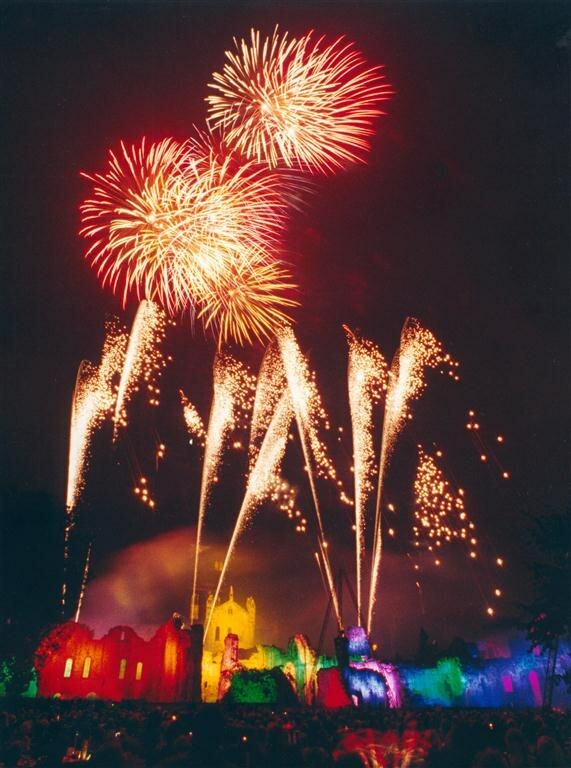 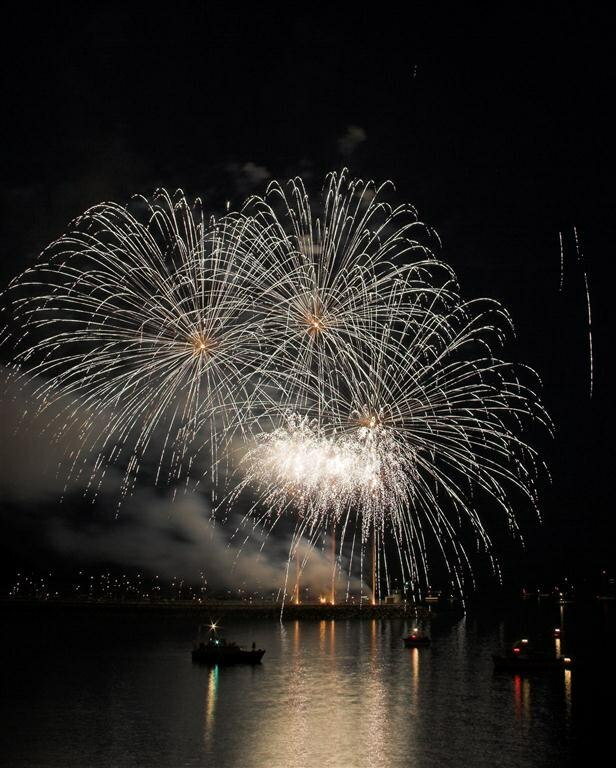 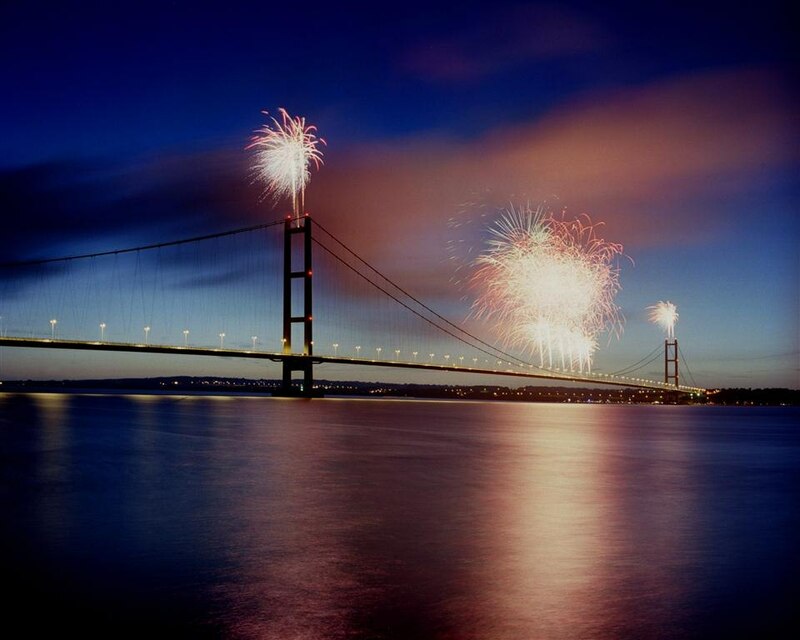 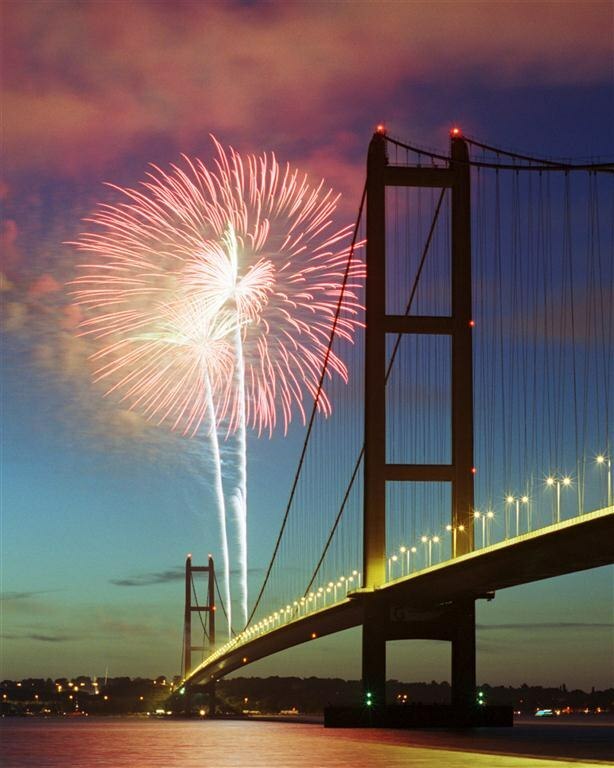 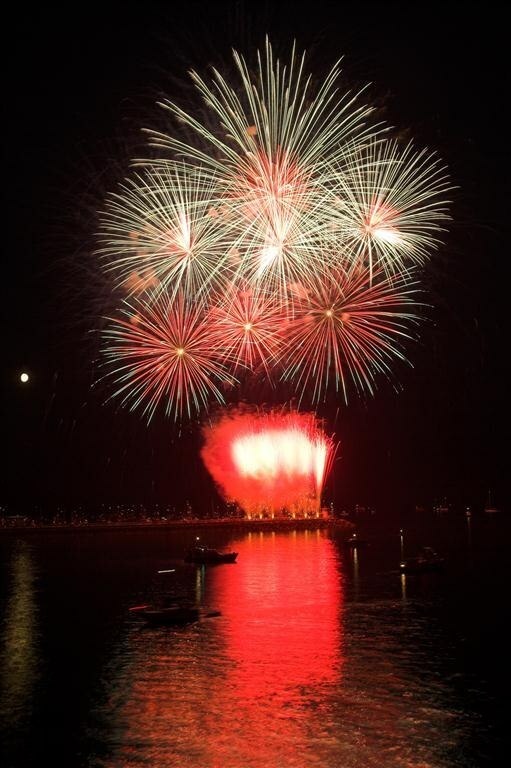 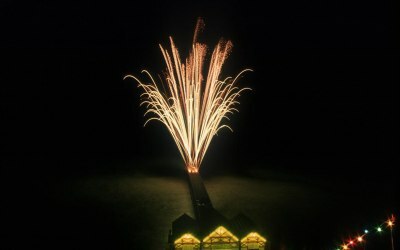 Spectacular firework displays, individually designed to meet your specific needs and budget. 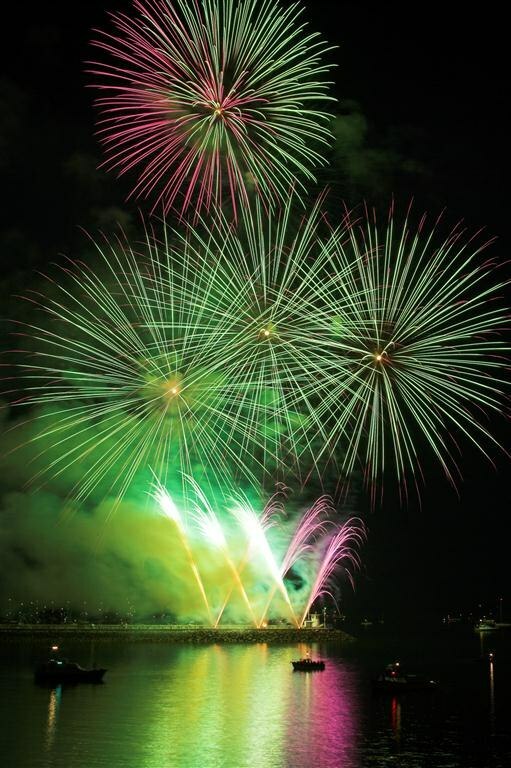 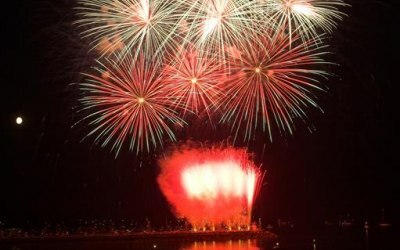 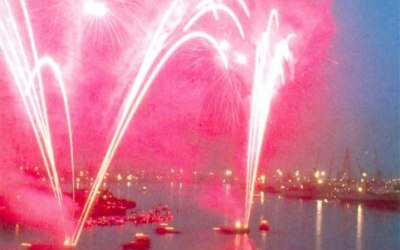 Reaction Fireworks have staged thousands of professional firework displays over the past 25 years and are regarded both in the industry and by our clients as one of the most creative and exciting firework companies in the UK. 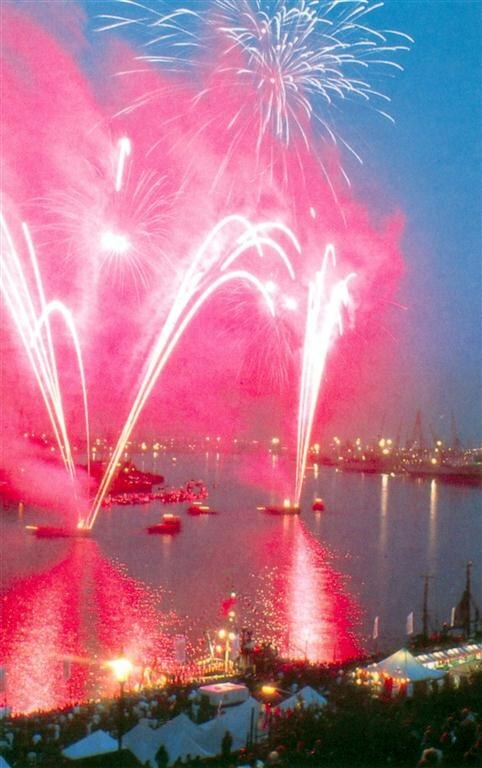 Your pyrotechnic display will be individually designed to meet your specific needs; budget, location, duration etc. 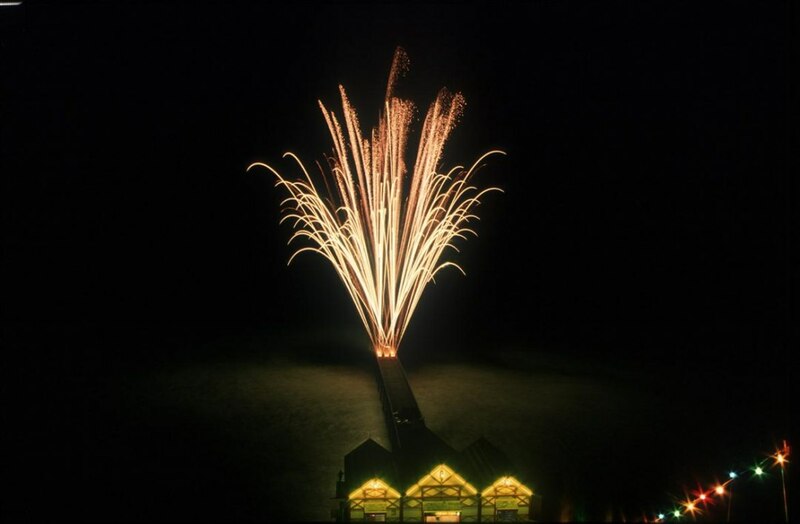 Whether it is for a prestigious corporate event, a public firework display aimed at families or a spectacular wedding firework display. 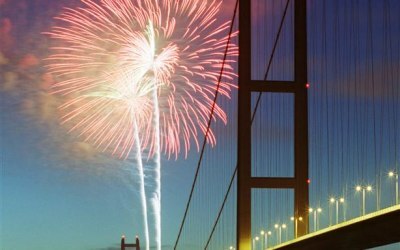 It’s not just about the current display, for us it’s about the next display, or an extended contract and the potential recommendations that a client can make. 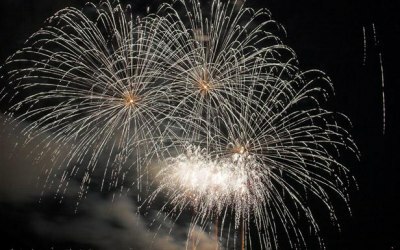 With this approach, our clients know that our relationship is built to last and therefore, they know that the quality and service will be exceptional. 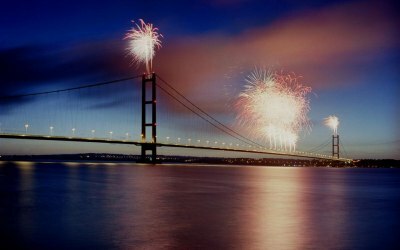 And we like to enjoy our work, so as well as being knowledgeable and professional we like to think we are quite nice to work with too. 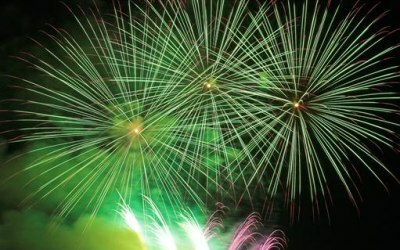 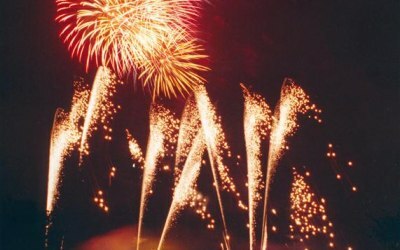 Get quotes from Reaction Fireworks and others within hours.